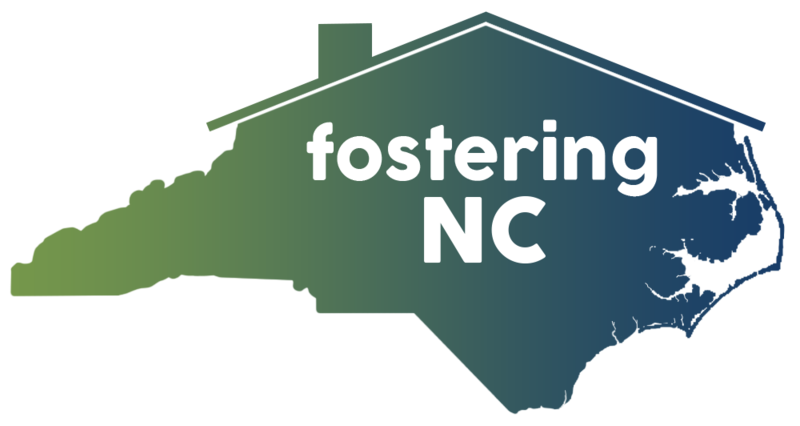 In this short video, UNC-Chapel Hill faculty member and child welfare trainer Rodney Little explains why visits between children in foster care and their parents are so important. While parent-child visits can be tremendously helpful, they can also be uncomfortable and even painful. 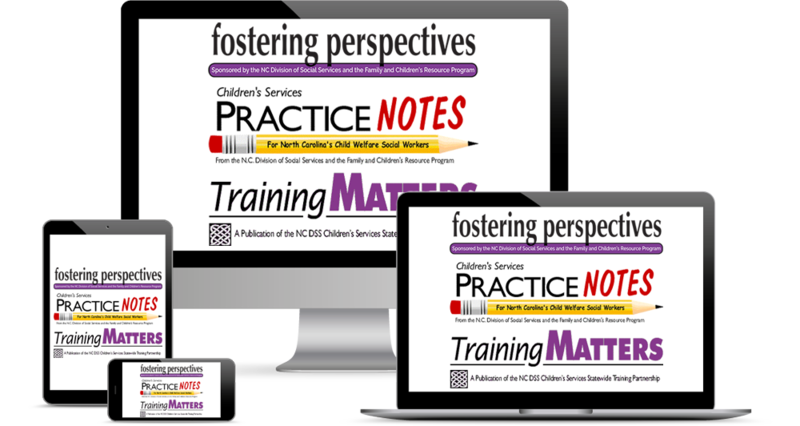 In this short video, UNC-Chapel Hill faculty member and child welfare trainer Rodney Little explains why parents sometimes skip visits and suggests ways child welfare professionals can help. Visits between children in foster care and their parents are a fabulous way to maintain family connections and help families reunify safely. 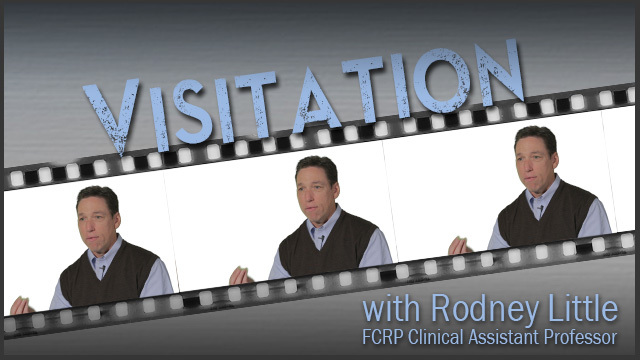 In this short video, UNC-Chapel Hill faculty member and child welfare trainer Rodney Little offers research-based suggestions to help child welfare professionals get the most out of parent-child visits. In our commitment to excellence, we join with our colleagues across organizational boundaries to meet common goals.